It always comes back to trust. pretty little liars: the perfectionists is all new next wednesday at 8/7c on . It always comes back to trust. Happy Easter, everyone! 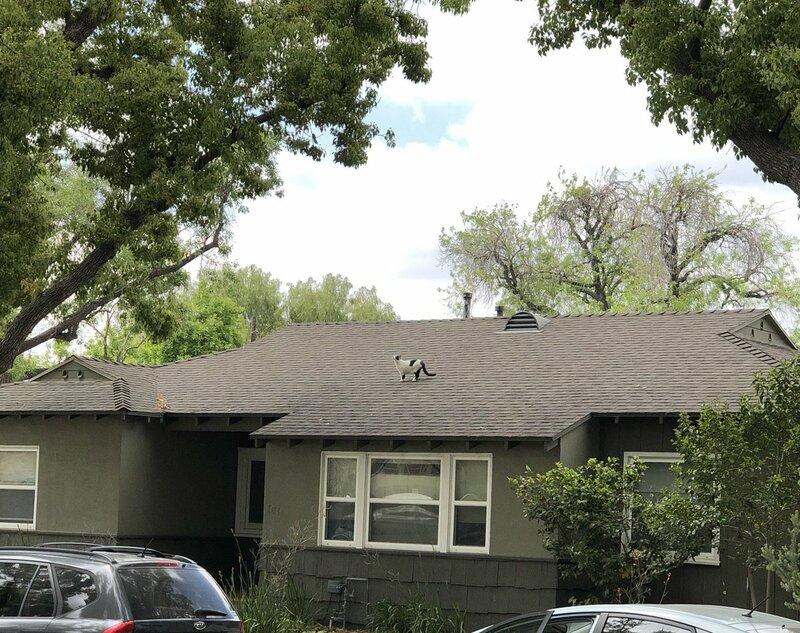 To celebrate, I leave you this pic of this cat on a hot shingle roof.